Paper buy-in is $30 and includes 2 six-ons and one of every game we play. Machine buy-in is $50 and includes 5 six-ons and one of every game we play. 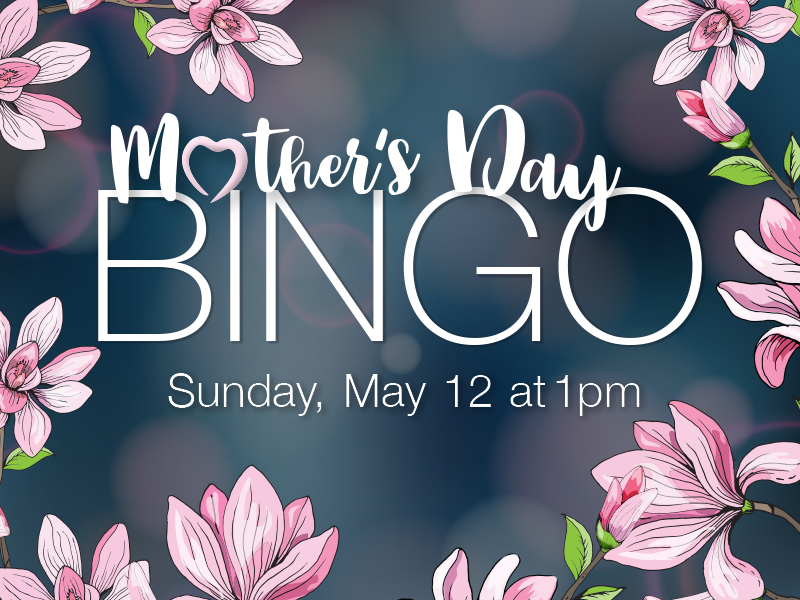 All women who buy-in will also receive a dauber, gift and drawing entry for special prizes during the session! Main games pay $600, and 4 specials pay $1,199. Bonanza pays $5,000 for full blackout. Reserved seat buy-ins available beginning April 15 at the Box Office, by phone at 1-888-624-6228 or buy-in online. Must be 18 or older to enter. Must be present to win drawings and promotions. Must have a valid ID and/or Driver’s License to play Bingo. Must have receipt for proof of purchase. Employees are not eligible for the drawings. Chinook Winds reserves the right to alter or cancel this Drawing/Promotion at any time.